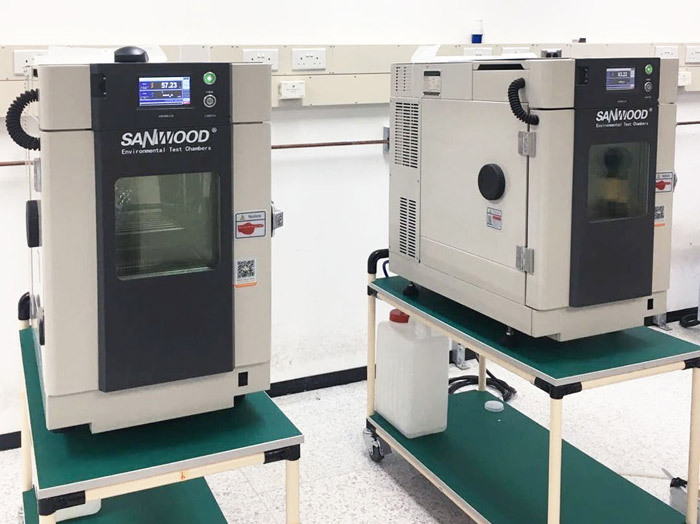 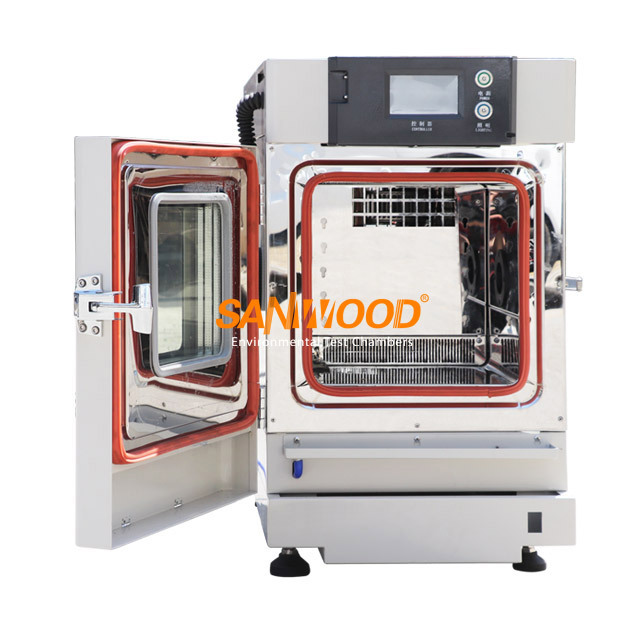 Sanwood Bench-Top Type Temperature (& Humidity) Chamber, Bench-Top Temperature (& Humidity) Test Chamber,Bench-Top Temperature (& Humidity) Chamber,Temperature (& Humidity) Chamber,Temperature (& Humidity) Test Chamber is exported to Russia, Europe, USA, Canada and so on. 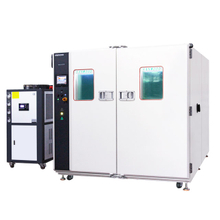 The Bench-top temperature and humidity test chamber is widely used in scientific research, research institutes, quality inspection institutes and other industries to do warm and humid heat tests of electronic and electrical products, materials, parts, equipment, etc., alternating heat test and constant temperature test, etc. 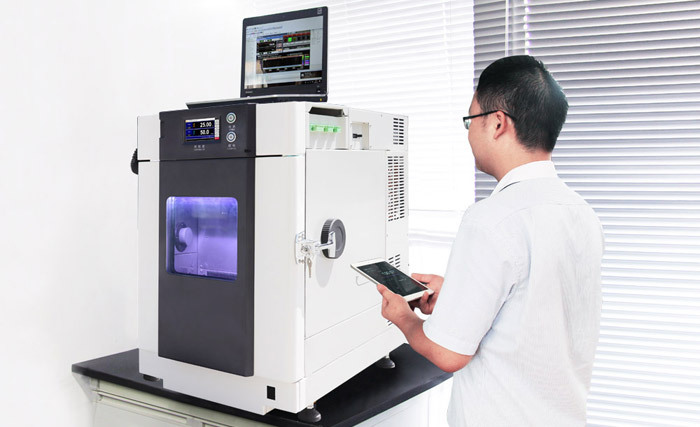 Also could do high and low temperature routine tests, low temperature storage, in order to evaluate the performance of the sample under given environmental conditions. 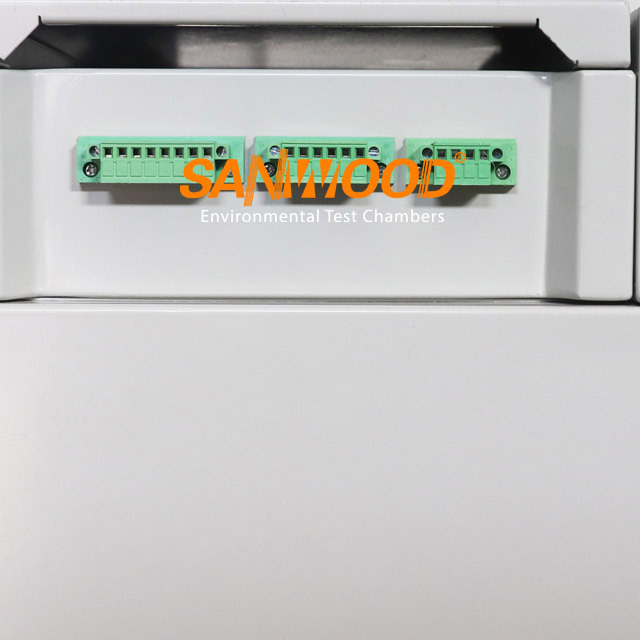 Are you looking for the smallest chamber possible to get your testing done? 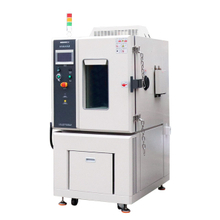 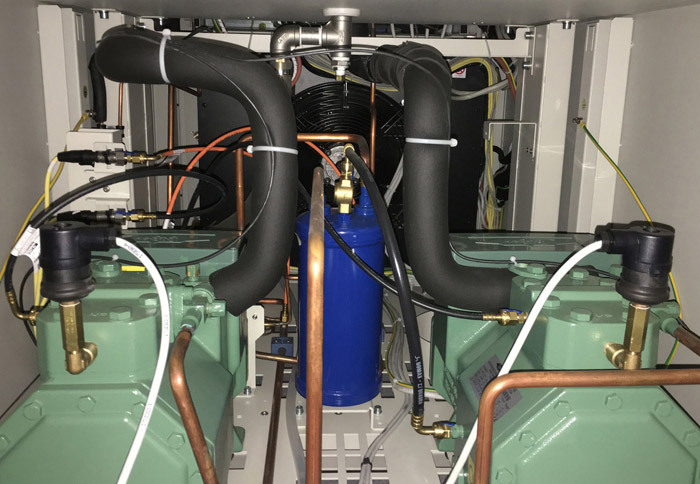 Hate the footprint and noise of other temperature chambers? 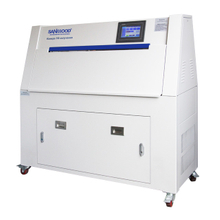 Need to closesly integrate other test equipment? 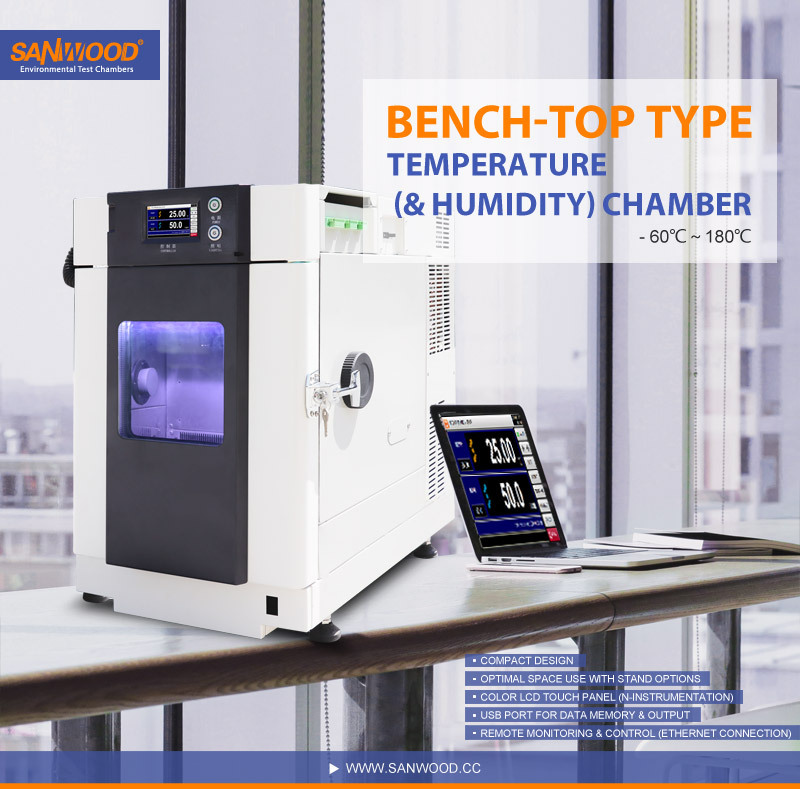 These are the Bench-Top Temperature (& Humidity) Chamber for you! 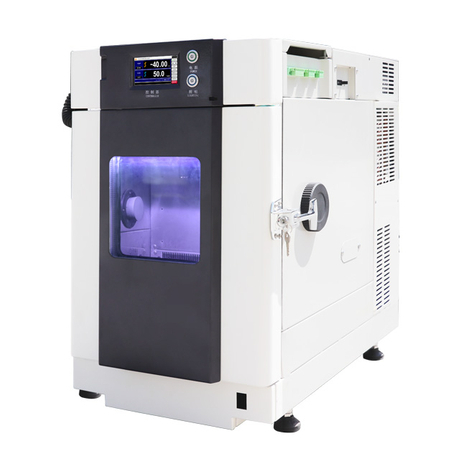 The Bench-Top Temperature (& Humidity) Test Chamber are small enough be placed underneath a benchtop, or on top. 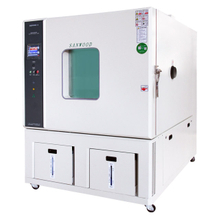 Designed for integration with other test equipment to make a complete test stand. 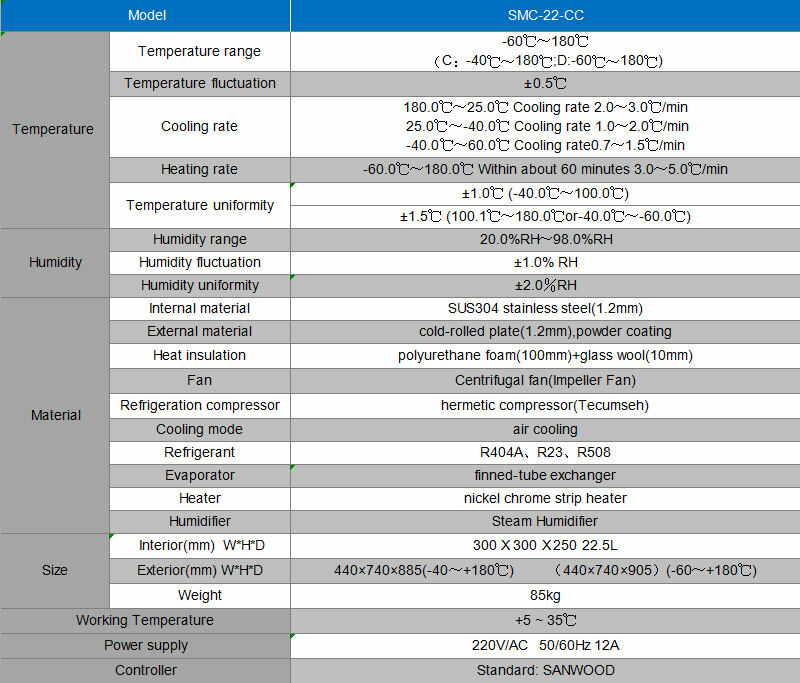 The smaller models run on standard 115V power, enabling easy installation anywhere.